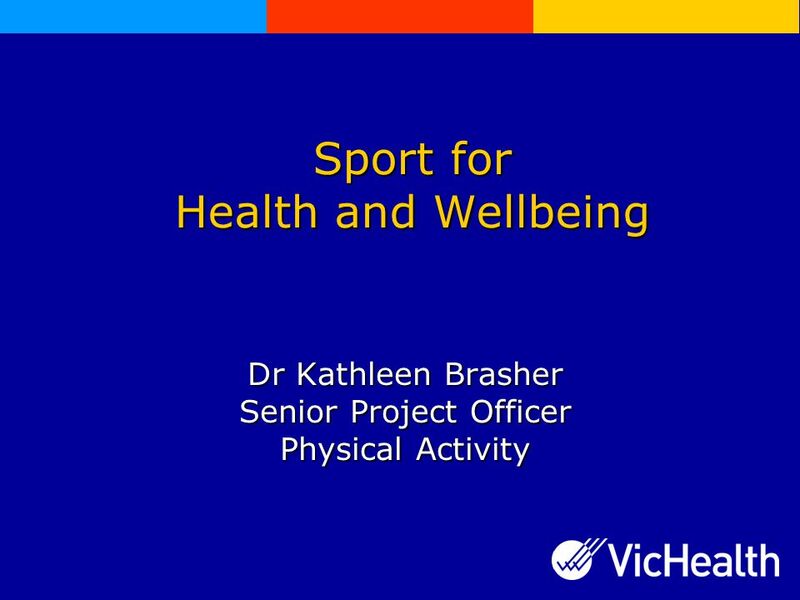 Sport for Health and Wellbeing Dr Kathleen Brasher Senior Project Officer Physical Activity. 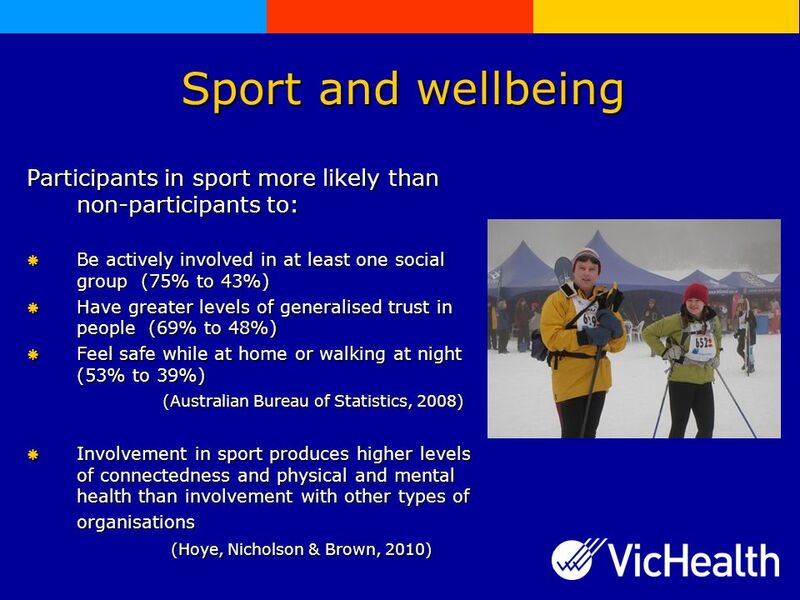 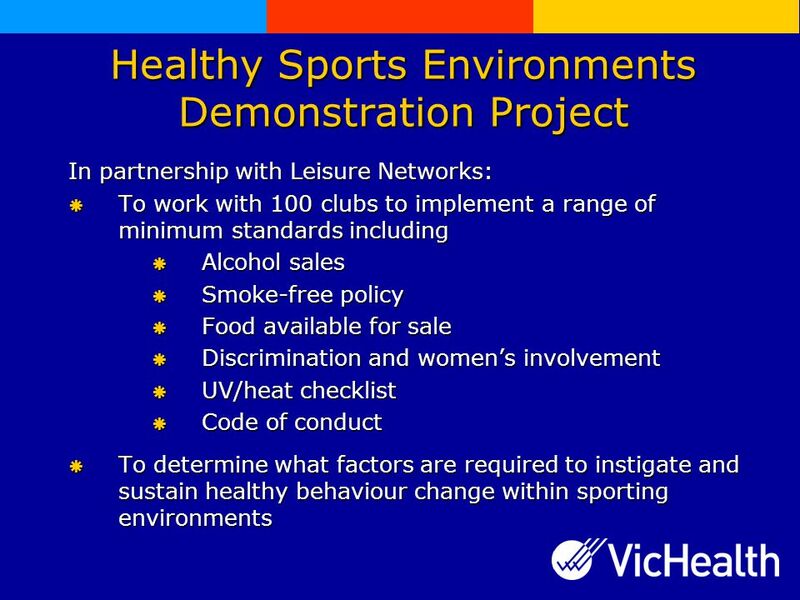 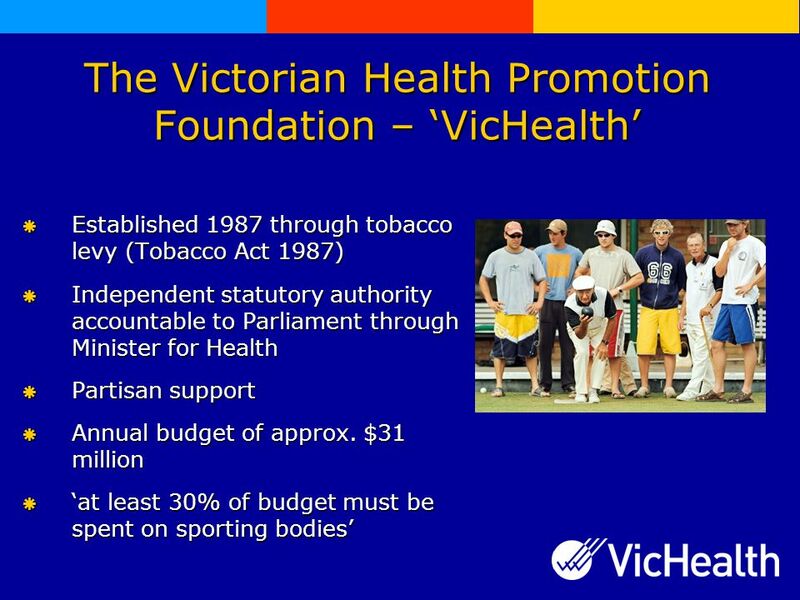 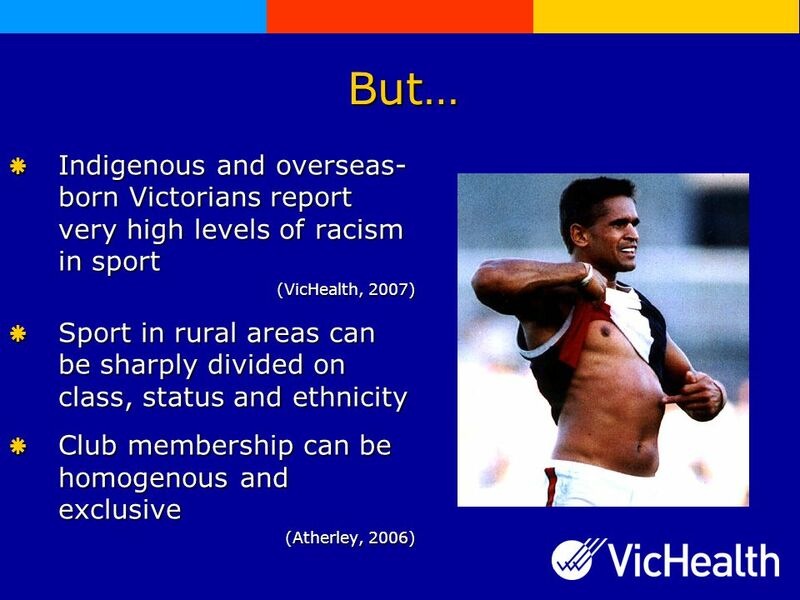 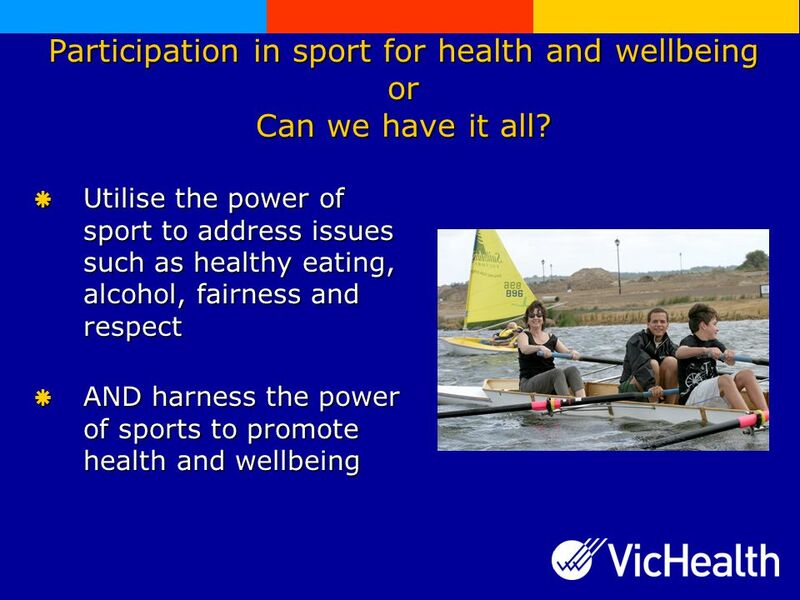 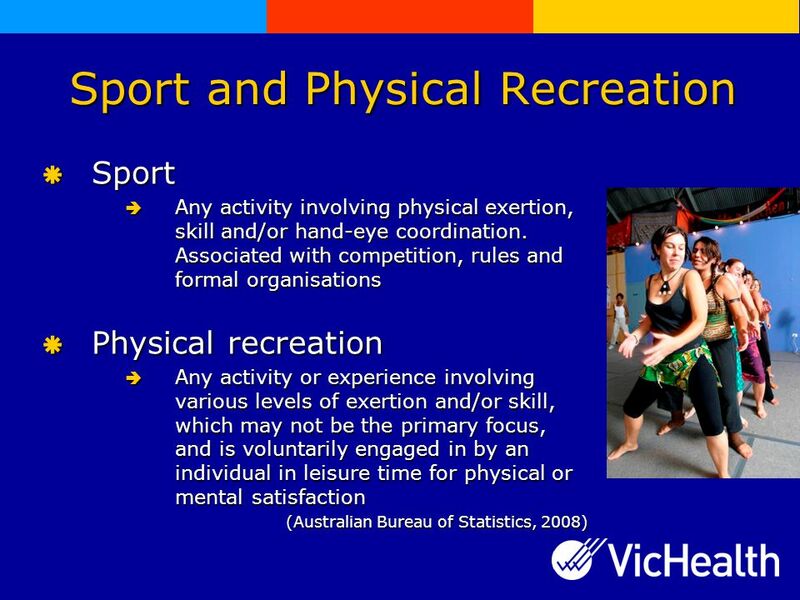 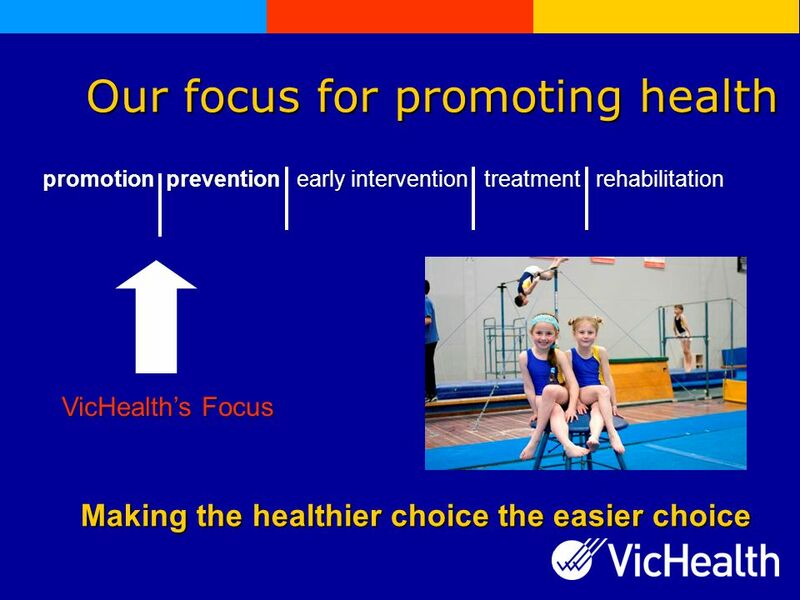 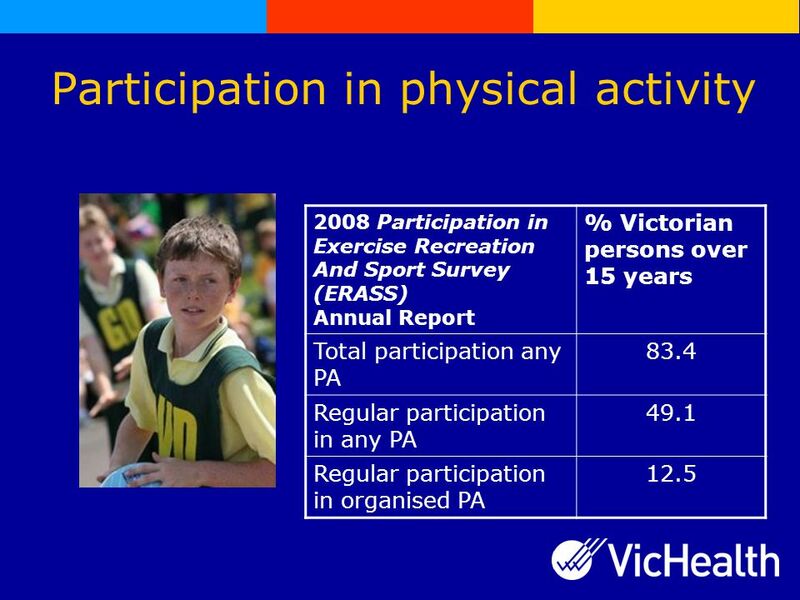 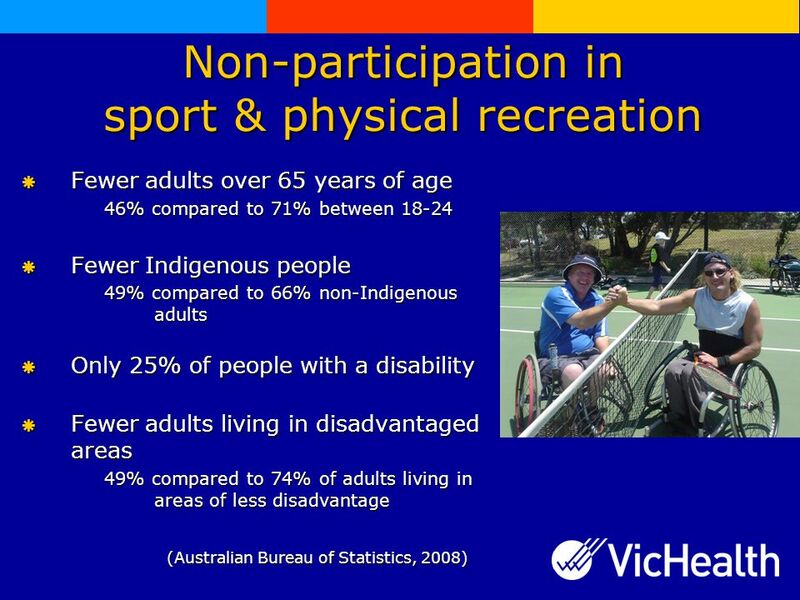 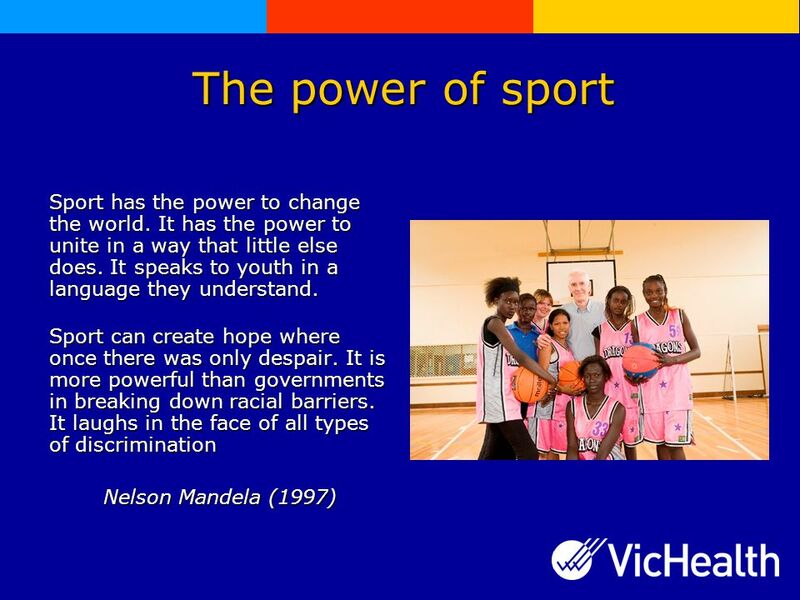 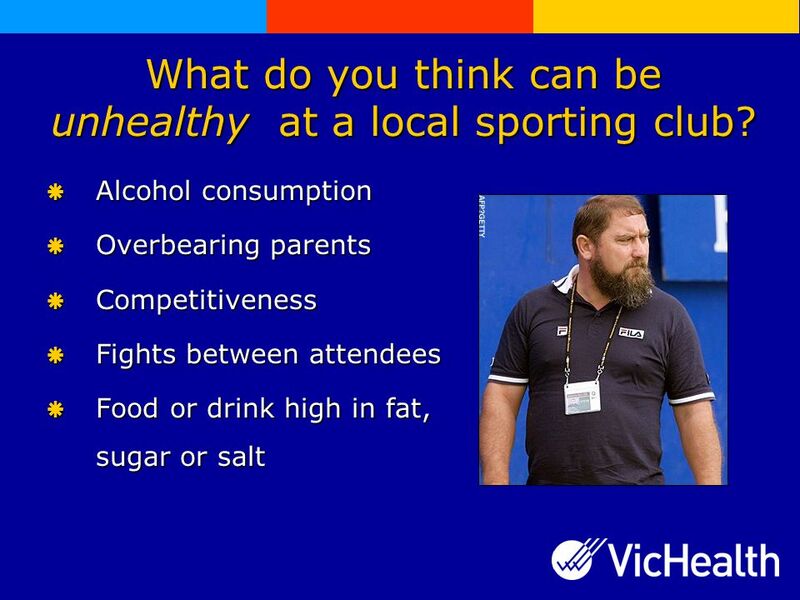 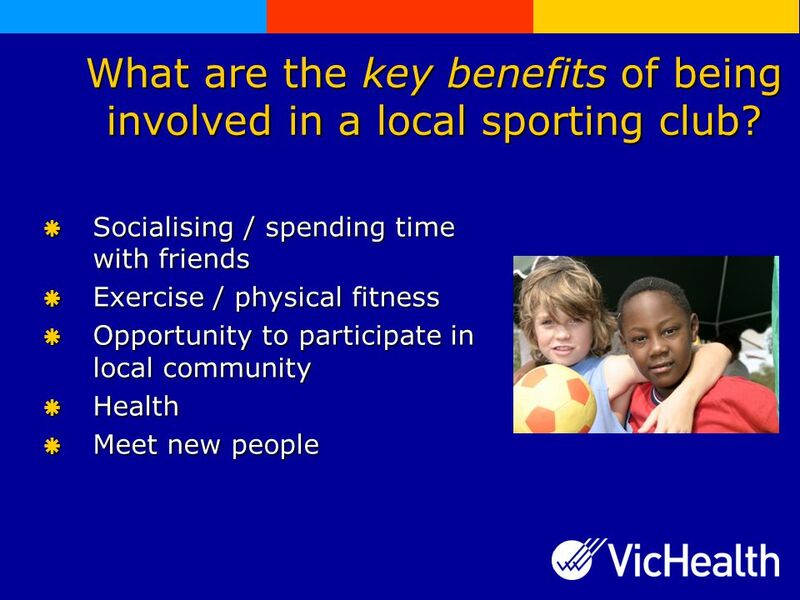 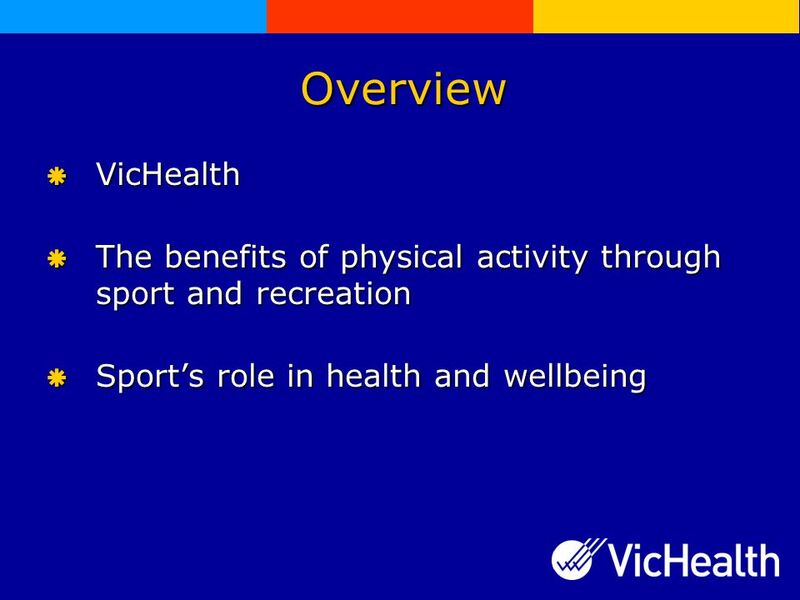 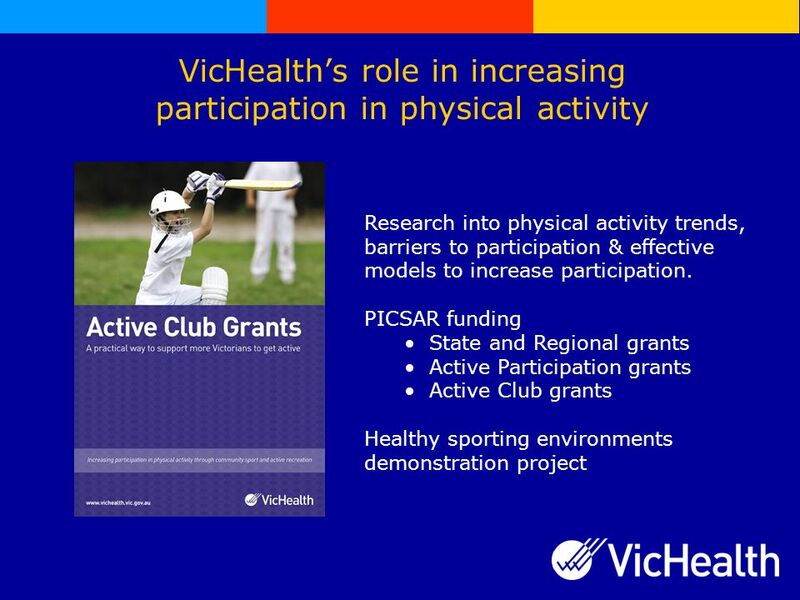 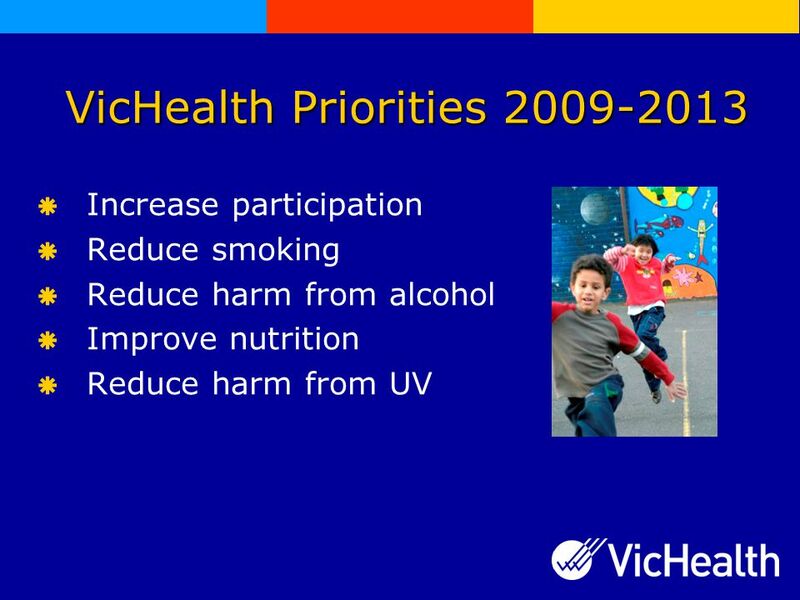 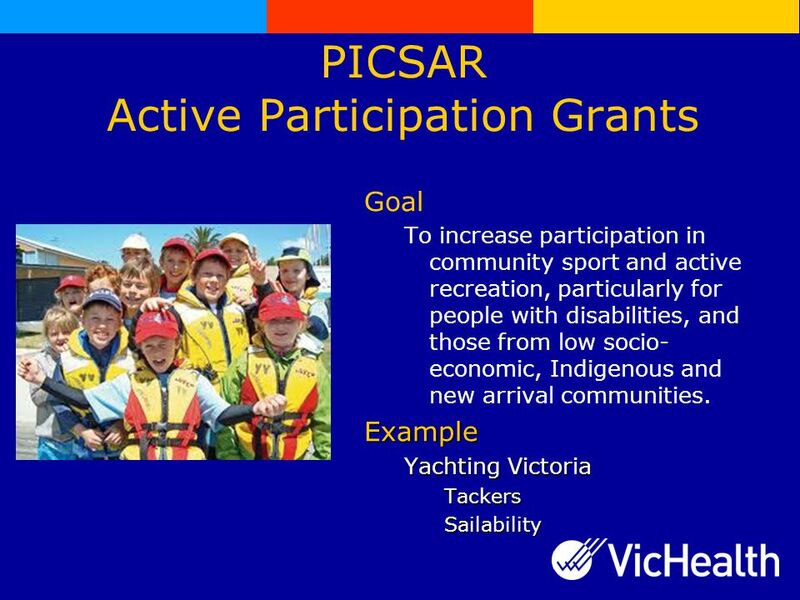 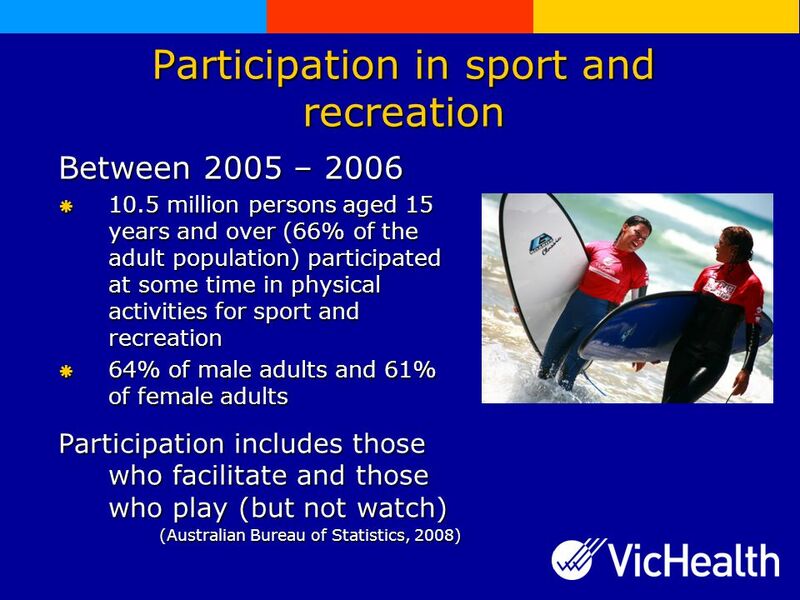 Download ppt "Sport for Health and Wellbeing Dr Kathleen Brasher Senior Project Officer Physical Activity." 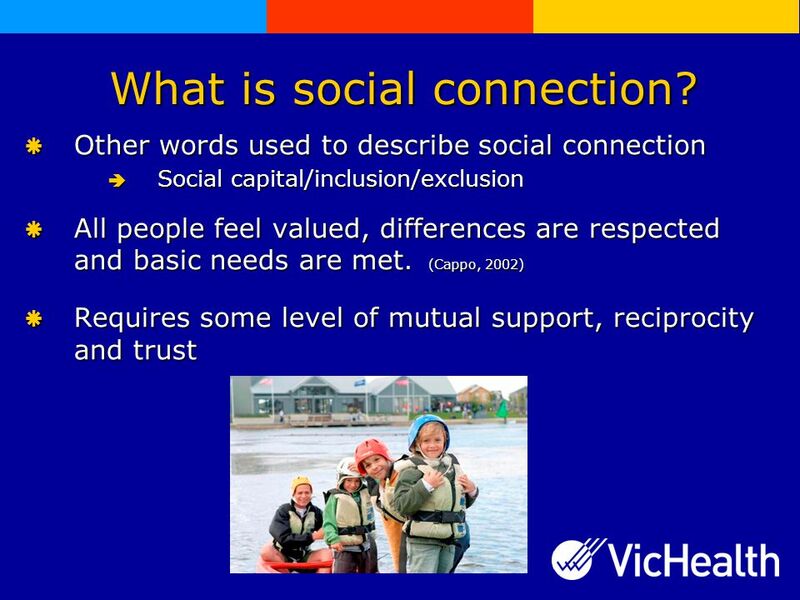 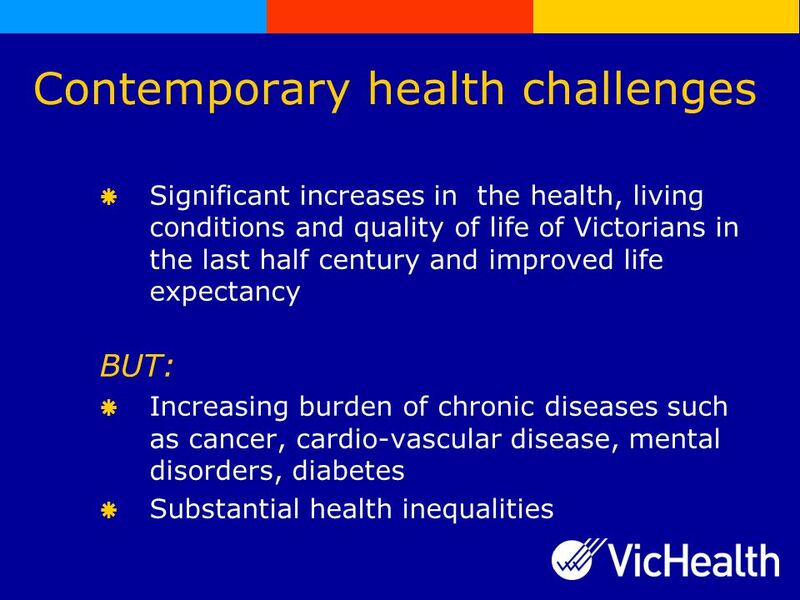 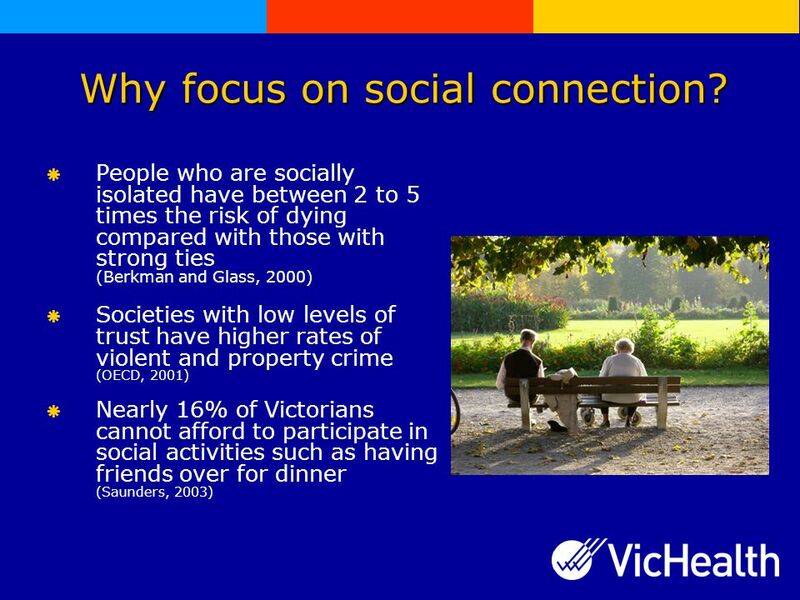 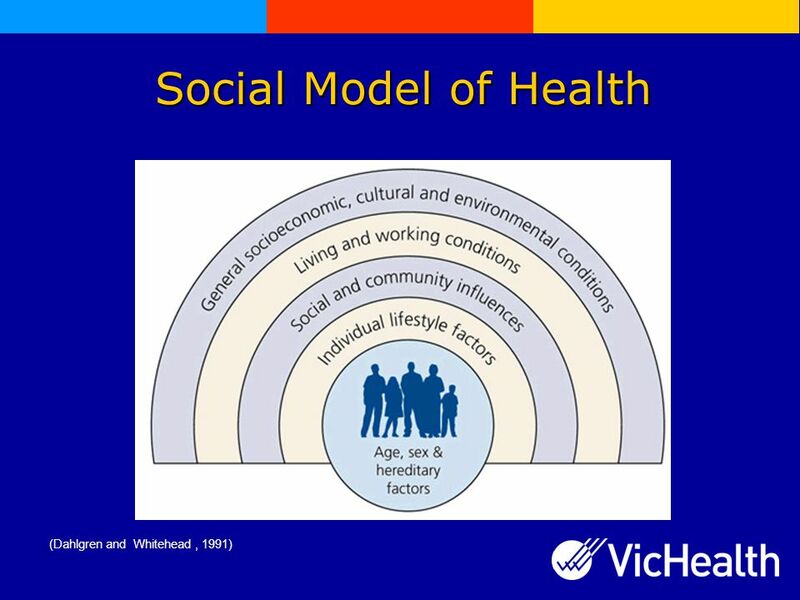 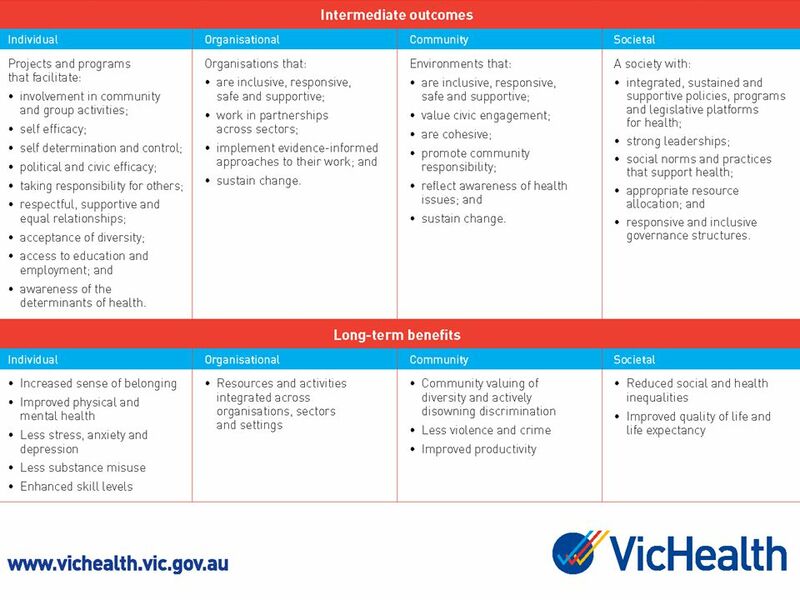 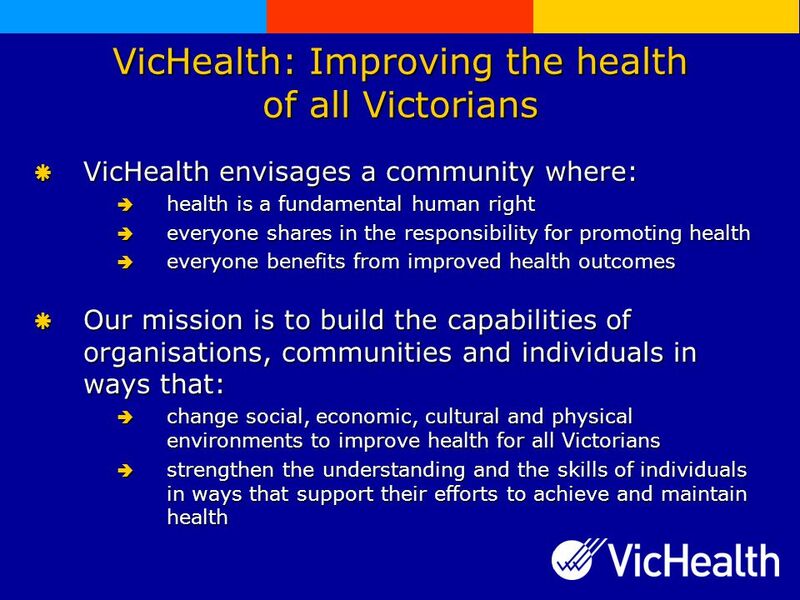 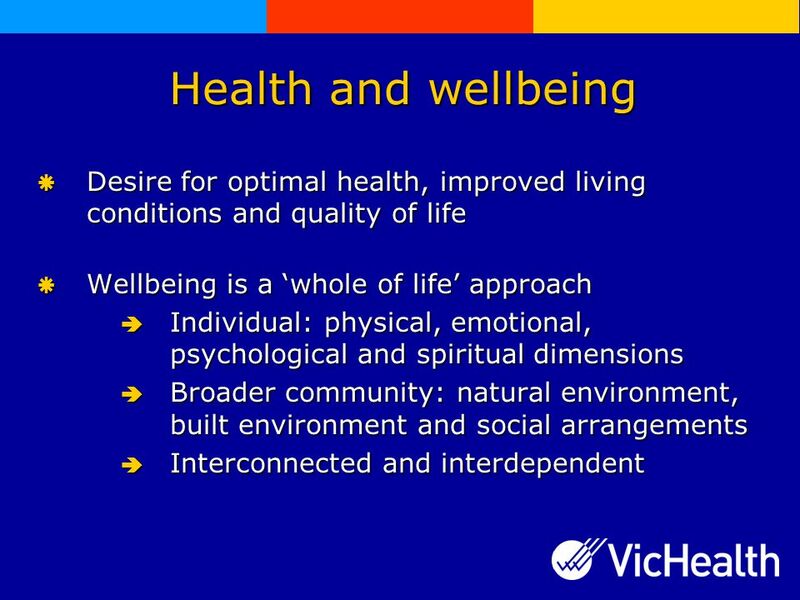 Social determinants of health – a foundation to promote human rights Human rights and health: a practical application Todd Harper, CEO Victorian Health. 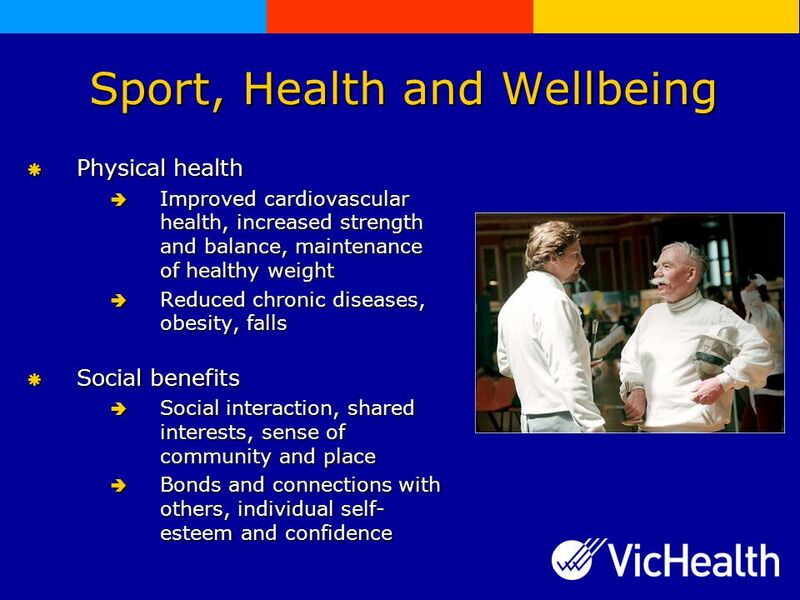 Seniors and Sport in England Presented by: Ryan Adams Research Manager Sport England 27 May 2004. 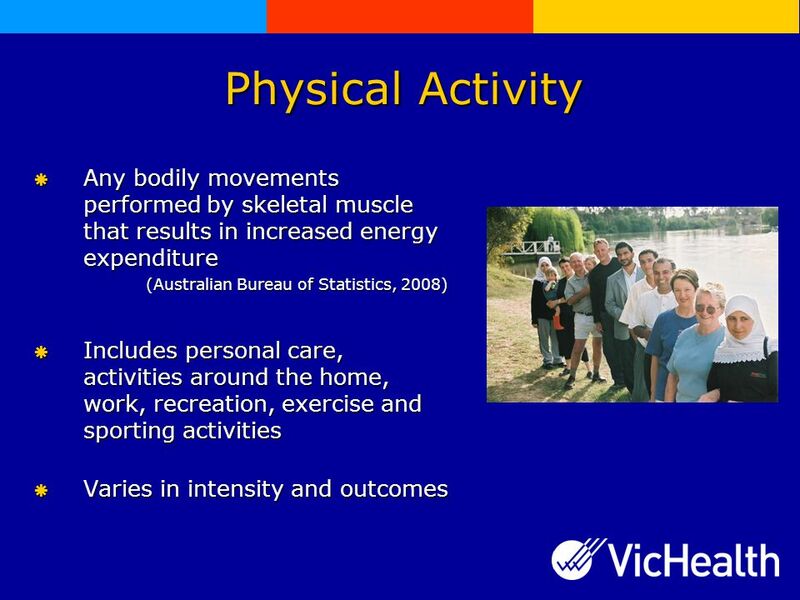 Physical Activity Across the Lifespan Janet Purath, PhD, APRN, BC Michele Shaw, PhD, RN. 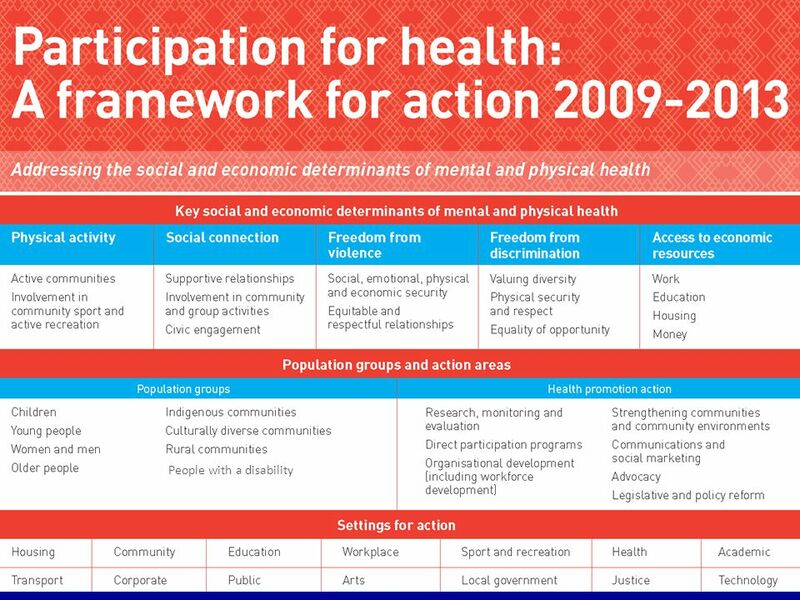 8 th October 2013 Making Every Contact Count in practice Linda Saxe Workforce Health and Wellbeing Manager Derbyshire Community Health Services NHS Trust. 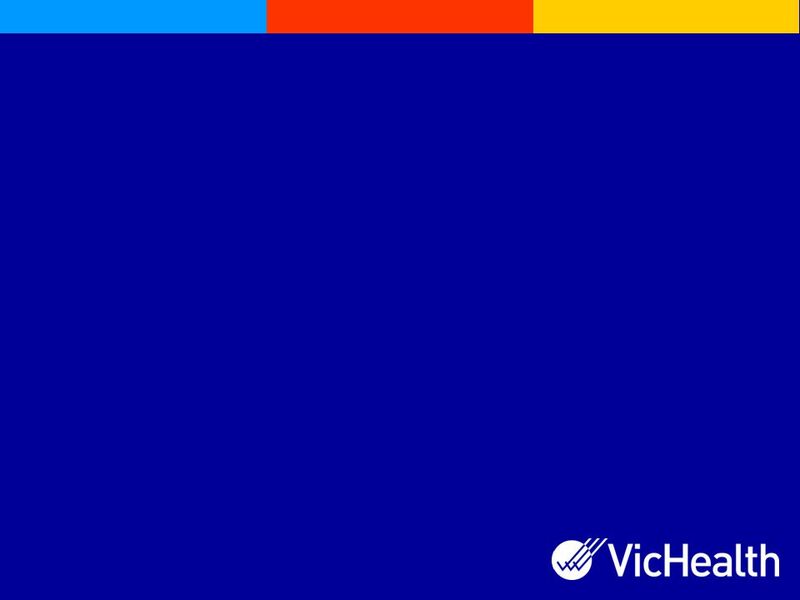 Kids – ‘Go for your life’ Primary school award program. 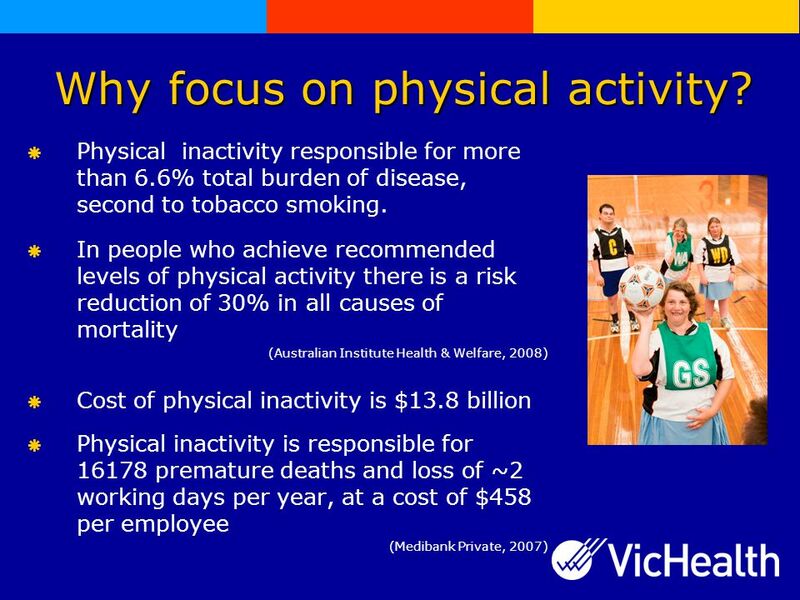 1 OA Action Alliance Physical Activity Workgroup July 7, 2011.